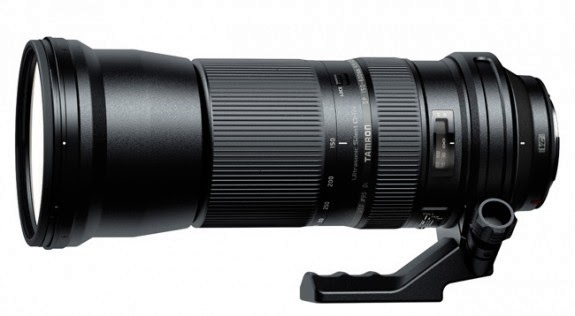 The Tamron 150-500mm f/5-6.3 VC lens will be announced on November 7, 2013. It will be a replacement to the 200-500 f/5-6.3 lens and have a completely new optical formula, wider at the wide end and the addition of VC will be very welcomed. Check back for the optical performance and specs. I am still in Hudson Bay on my Polar Bear photo shoot.